BOCA RATON — Legendary polo player Memo Gracida, making his third 40-goal game appearance, didn’t want to see the game end. The only active high-goal player was the last to leave the field after teammate Marcos Heguy scored the winning goal from 90 feet out with 6:36 left in sudden-death overtime to lead Total Body Rehabilitation to a come-from-behind 10-9 victory over Bud Light in the second Rob Walton 40-Goal Polo Challenge. 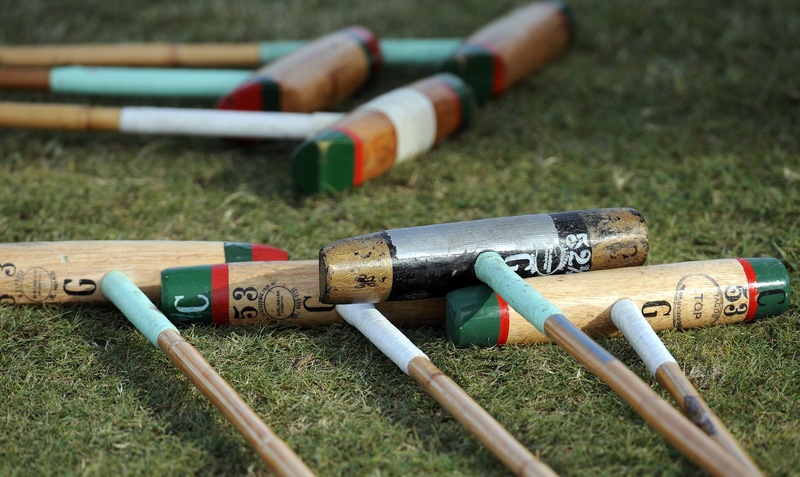 In front of 2,500 spectators at the Royal Palm Polo Sports Club, eight of the world’s top-ranked polo players competed on the field for only the fourth time in the sport’s history. The players competed for free and many used their own horses to help benefit the Polo Players Support Group Inc., created by David Offen to provide financial assistance to seriously injured polo grooms and players such as Walton. Walton, a former Palm Beach player rated at 8 goals, broke his neck in 1995 playing in a game in Malaysia. He is paralyzed from the neck down and in a wheelchair. All proceeds from sponsors and gate receipts went to the support group. While it’s still early in the season for most of the polo ponies, the players didn’t hold back in the physical seesaw battle. The game was tied four times before Bud Light pulled away 7-4 in the fourth chukker. Adolfo Cambiaso scored back-to-back goals in the fourth chukker and scored a penalty shot in the sixth chukker to send the game into sudden death. Argentine Bautista Heguy of Bud Light swept the most valuable player and best playing pony honors. He was a last-minute replacement for Pite Merlos, forced to drop out of the game with the flu.